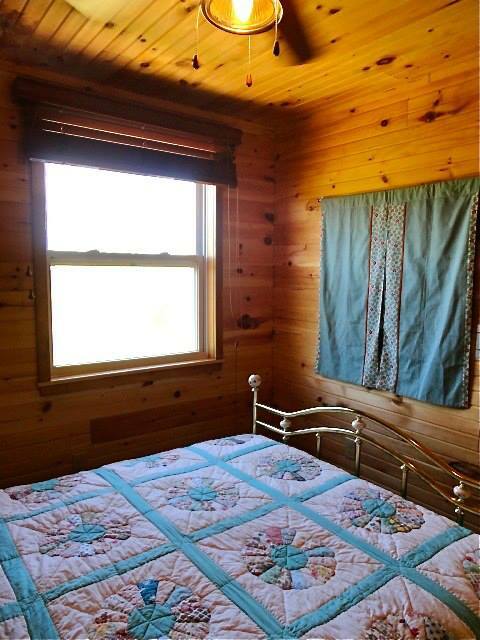 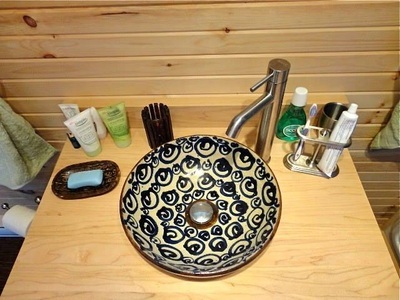 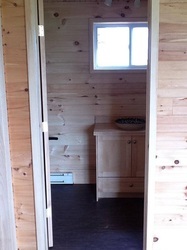 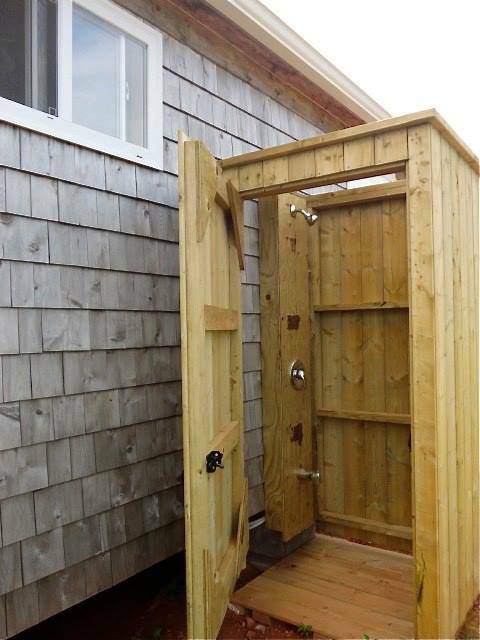 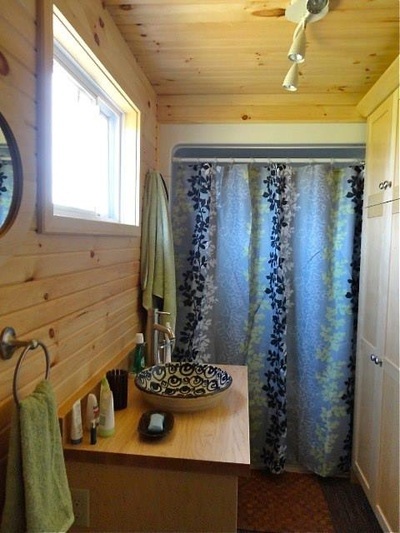 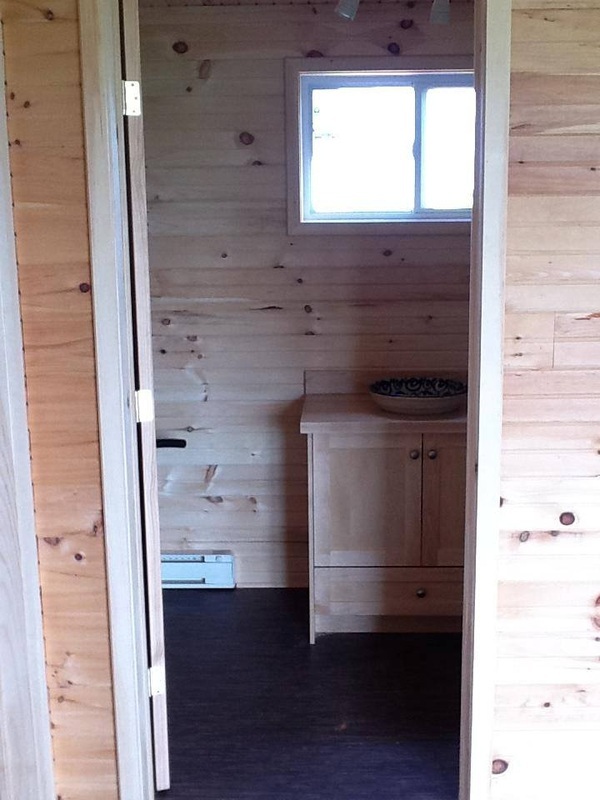 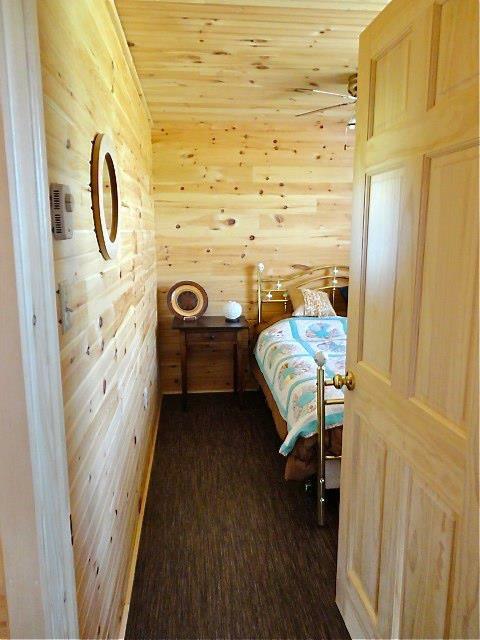 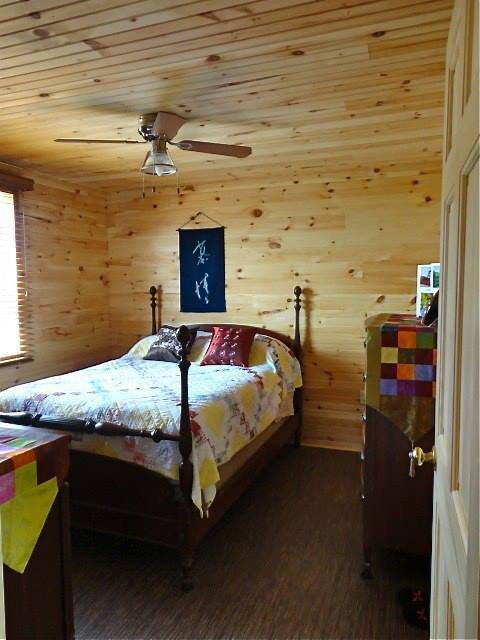 Our Cabins come with the option of a stand-up shower or 3 piece tub. 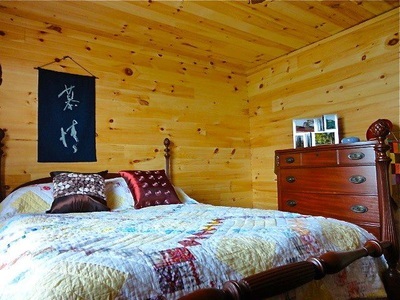 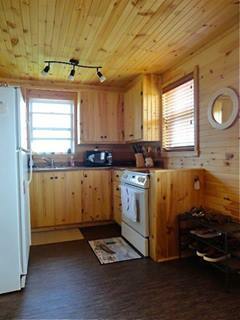 This is the Weale cabin. 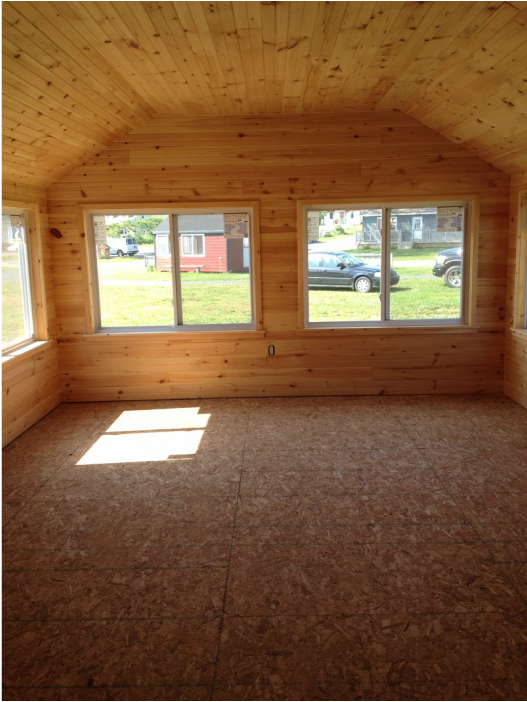 It is 14' x 22' and comes insulated and finished in pine. 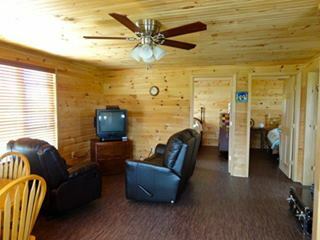 We love it! 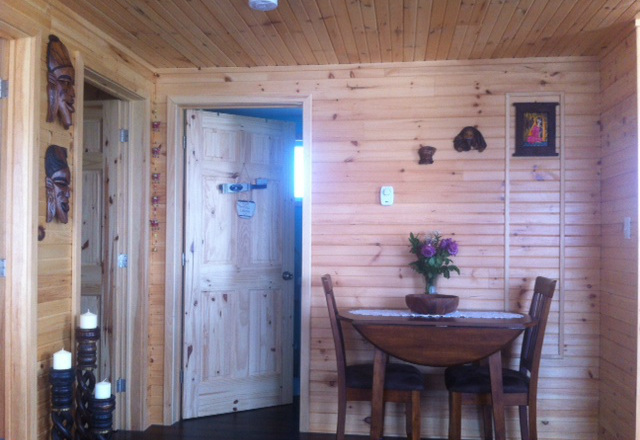 Ready to place your order? 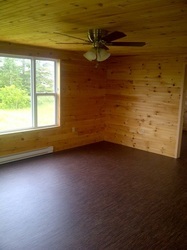 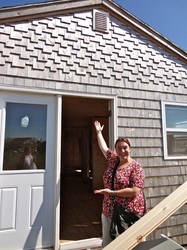 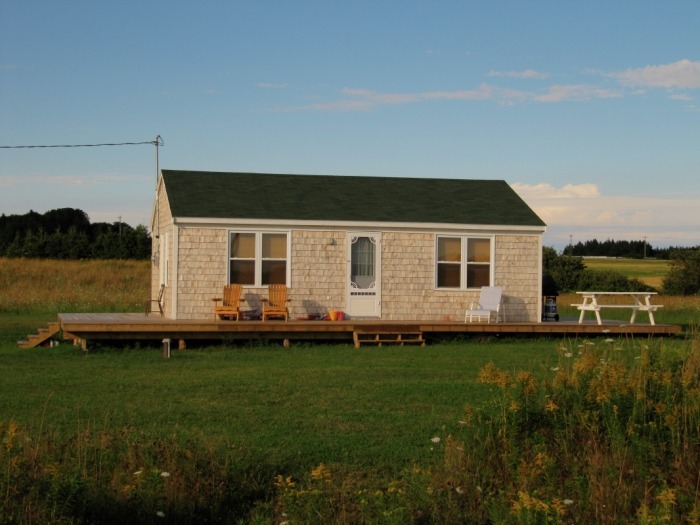 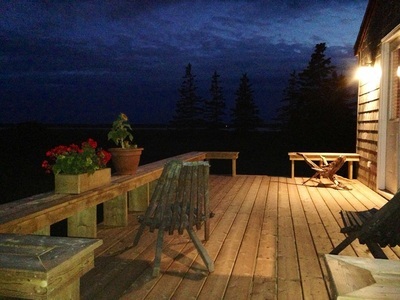 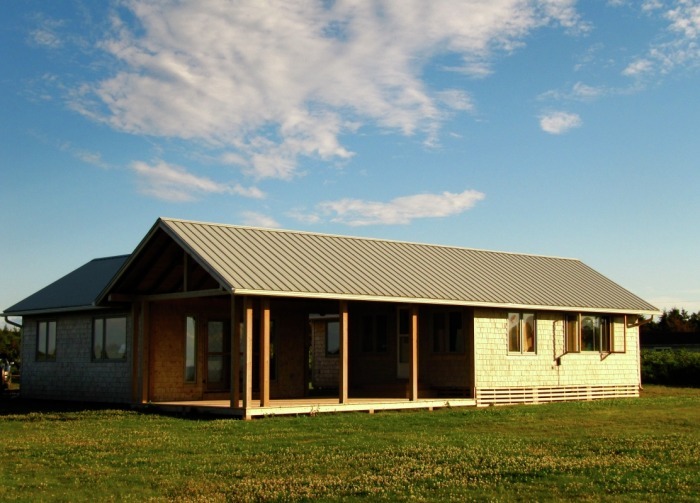 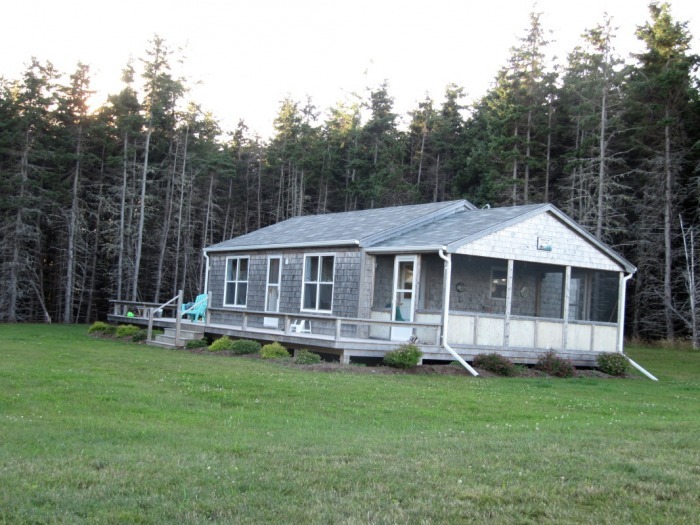 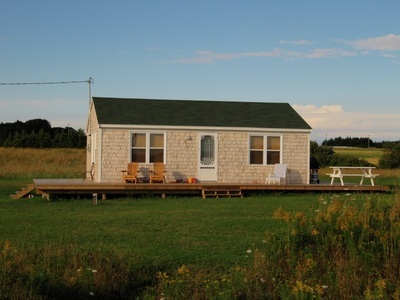 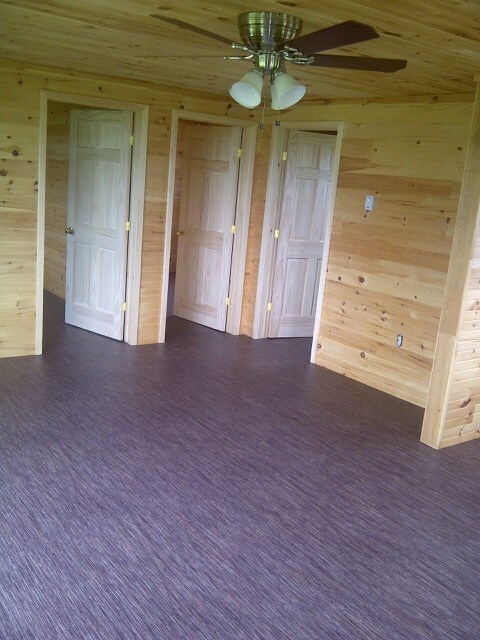 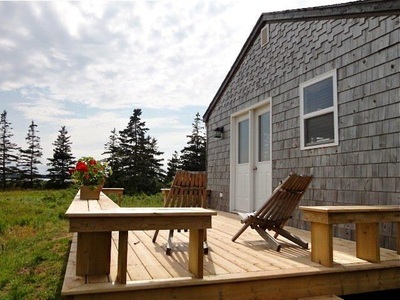 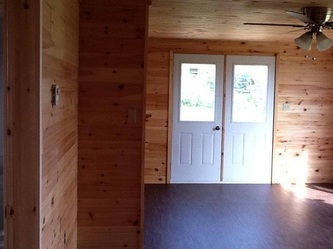 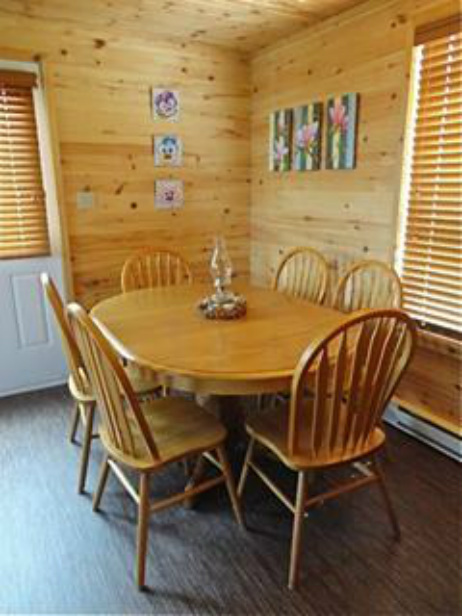 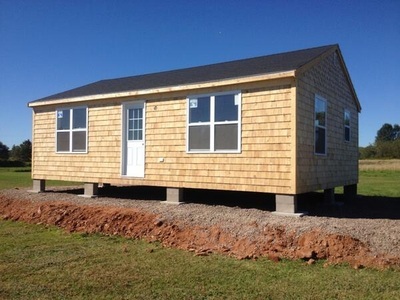 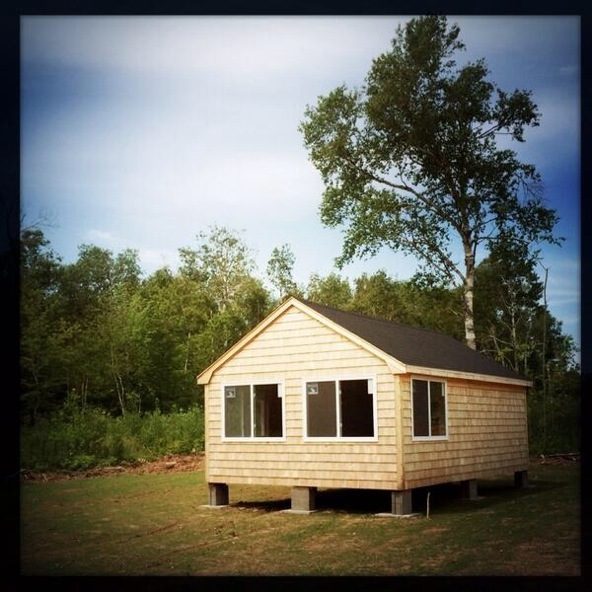 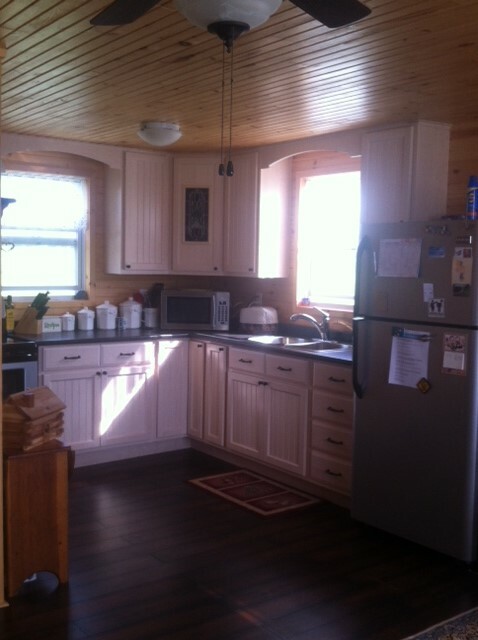 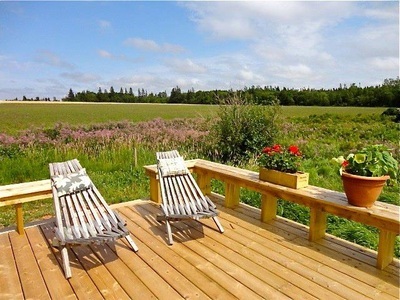 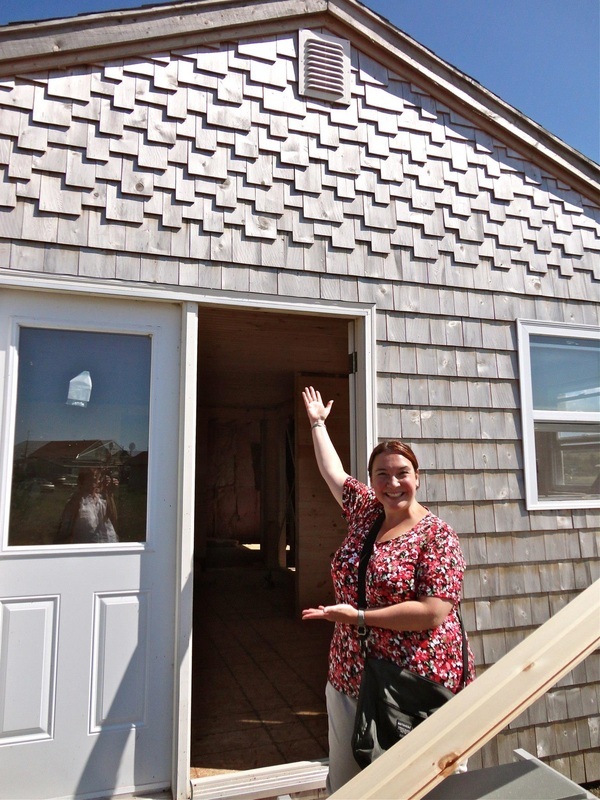 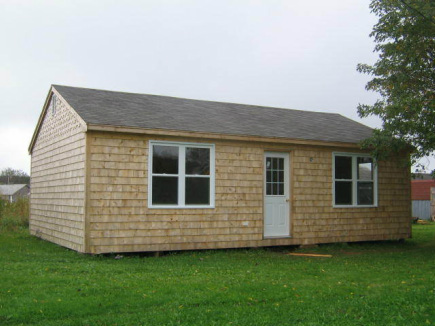 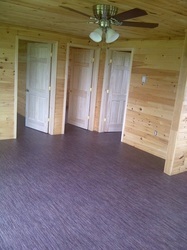 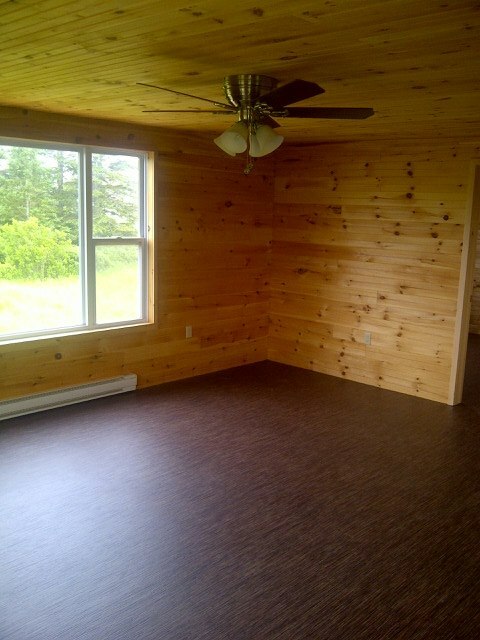 Click here for more information on ordering a lumber shack from MacDougall's!